After an extensive international search, US ITER selected John Bumgardner as the US ITER nuclear systems division director and John Haines as the US ITER non-nuclear systems division director. These new managers will provide important leadership as the project transitions from research and design to the engagement of industry in fabrication of US ITER hardware contributions. Both managers began their assignment 19 September 2011. As nuclear systems division director, Bumgardner's scope includes the tokamak cooling water system, tokamak exhaust processing system, and ion cyclotron and electron cyclotron transmission lines. Haines, as non-nuclear systems division director, will oversee the magnet systems, vacuum components and roughing pumping systems, steady state electrical power system, and diagnostics. Each manager has responsibility for scope valued at more than $500 million during the ITER construction phase. Bumgardner has more than 25 years of project, operations and maintenance management experience with a broad knowledge of nuclear systems. He served as the plant manager of the High Flux Isotope Reactor at Oak Ridge National Laboratory for five years, during which he was the cold source project completion manager. 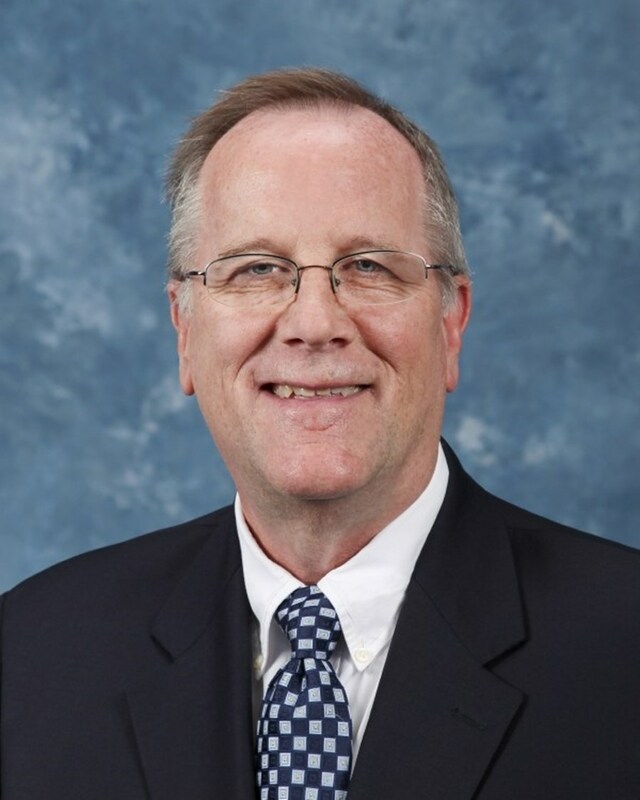 He previously served as project manager of facility transition and legacy management at Pacific Northwest National Laboratory for six years, and had project management responsibility for 19 commercial nuclear reactor outages at Houston Lighting and Power. Bumgardner received his bachelor of science in mechanical engineering from Oregon Institute of Technology and a master of science in project management from City University. He held a senior reactor operator license at South Texas Project, a control room supervisor certification at the Department of Energy's N Reactor, is a Nuclear Regulatory Commission certified pressurized water reactor examiner, and is a certified project management professional. ... and John Haines, the new non-nuclear systems division director. Haines has more than 25 years of experience leading project teams in performing research, design, testing, fabrication, construction, and installation activities. 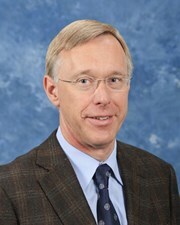 These include technologically challenging systems in the spacecraft industry, fusion energy research, and most recently in development of target systems, neutron scattering instruments and accelerator systems for the Spallation Neutron Source at Oak Ridge National Laboratory as the director of the neutron facilities development division for the last five years. Haines has more than fifteen years of experience in fusion energy at the ORNL Fusion Energy Division, Japan Atomic Energy Research Institute and with McDonnell Douglas at the burning plasma experiment located at Princeton Plasma Physics Laboratory. He has a bachelor of science in mechanical engineering from the University of Notre Dame, a master of science in mechanical engineering from Cornell University and a Ph.D. in mechanical engineering from the University of Tennessee. Click here to read more news at the US ITER Media Corner.